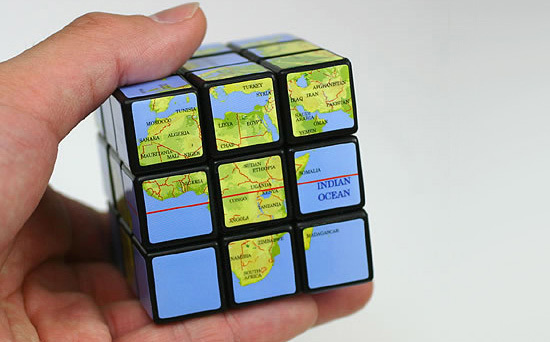 1 rubik cube | This Blog Rules | Why go elsewhere? 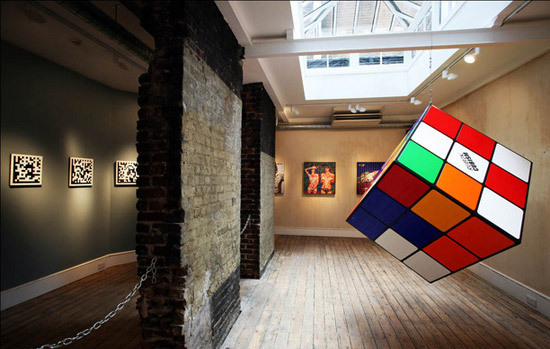 Art made from Rubik’s Cubes now in galleries. The mosaic pattern seen is made from multiple scrambled Rubik’s Cubes. Now this is what I call talent! 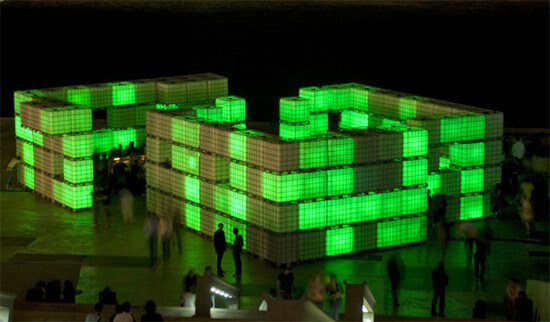 French artist Space Invader created this huge detailed Rubik’s cube portrait and many others.